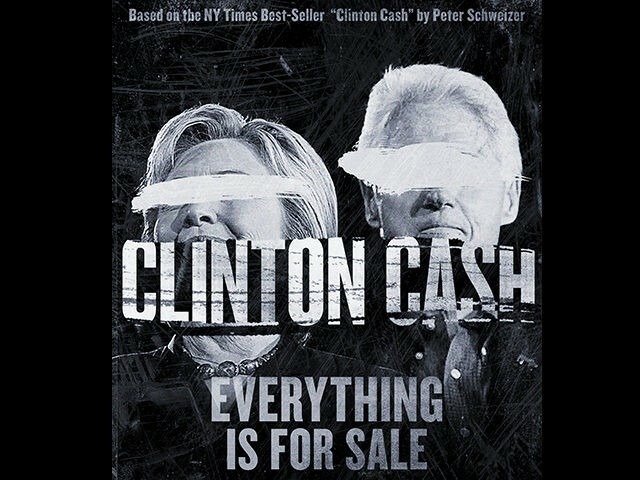 The global premiere of “Clinton Cash” will air TONIGHT at this link. The film will premiere online starting at 8pm ET Saturday, and it will remain available to view online until 11pm ET Saturday. Click this link from 8pm to 11pm ET on Saturday to view the film. Enjoy!